Ulster Unionist leader Mike Nesbitt. Picture by Hugh Russell. 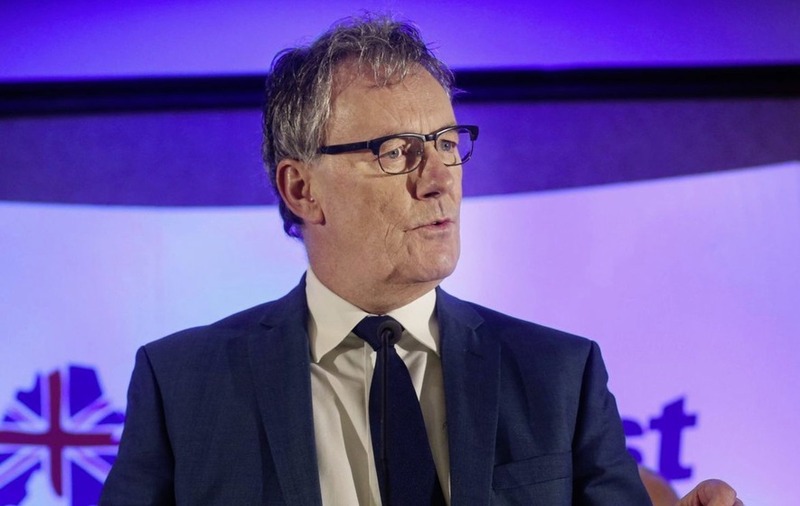 ULSTER Unionist leader Mike Nesbitt has finished in fourth place after the first count in Strangford, after topping the poll in the constituency last May. In one of the most eagerly anticipated and unpredictable battles of this election, three former ministers, a party leader and a DUP rebel have gone head to head. 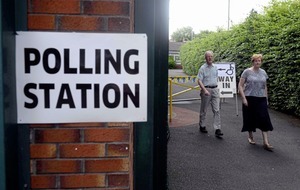 With turnout increasing by 11 per cent from May, the quota was duly raised to 6,465. It took four counts to get the first MLA elected, with Alliance’s Kellie Armstrong securing the first seat with transfers and a four per cent increase in her vote. Jonathan Bell, who is currently suspended from the DUP, looks unlikely to retain his place at Stormont, polling just under 1,500 first preference votes as an independent. Despite increasing his personal vote, UUP leader Mike Nesbitt finished in fourth place and trails both Simon Hamilton and Michelle McIlveen of the DUP. The DUP look set to benefit from the gradual eliminations of other unionist candidates, with Simon Hamilton just 200 votes off the quota. However, Peter Weir, the former education minister, who had left behind a safe seat in North Down, is in a precarious position and is lagging well behind his party colleagues. The UUP’s second candidate, Philip Smith, who nipped into the sixth seat at the death last May, is again in danger after polling much lower than Mr Nesbitt and the three DUP candidates. Meanwhile, SDLP Ards and North Down councillor Joe Boyle, who is making his fifth consecutive attempt at an Assembly seat, polled over 3,000 votes and is making a valiant fight but his dream looks to be dashed as he remains well under the quota and will be reliant on unionist transfers.